Xiaomi has a couple of new products out in Walmart and gave press the rundown today at an event in New York City. 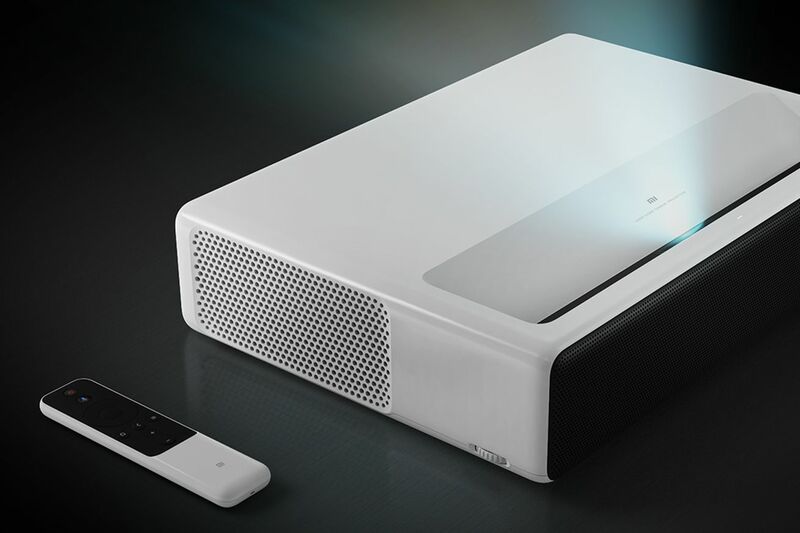 The first is a 150-inch laser projector going for $1,999.99 at Walmart doubles up as a television with Android TV. It may seem overpriced for what it is, but it also marks one of Xiaomi’s infrequent expansions into American offerings. There are a couple of things to break down here, namely that projector is oddly expensive for a 1920 x 1080p screen. Xiaomi says it has no concrete plans to bring a 4K version to the US, and that this is the same model it’s sold in China. You could have found cheaper 1080p projectors back in 2016.